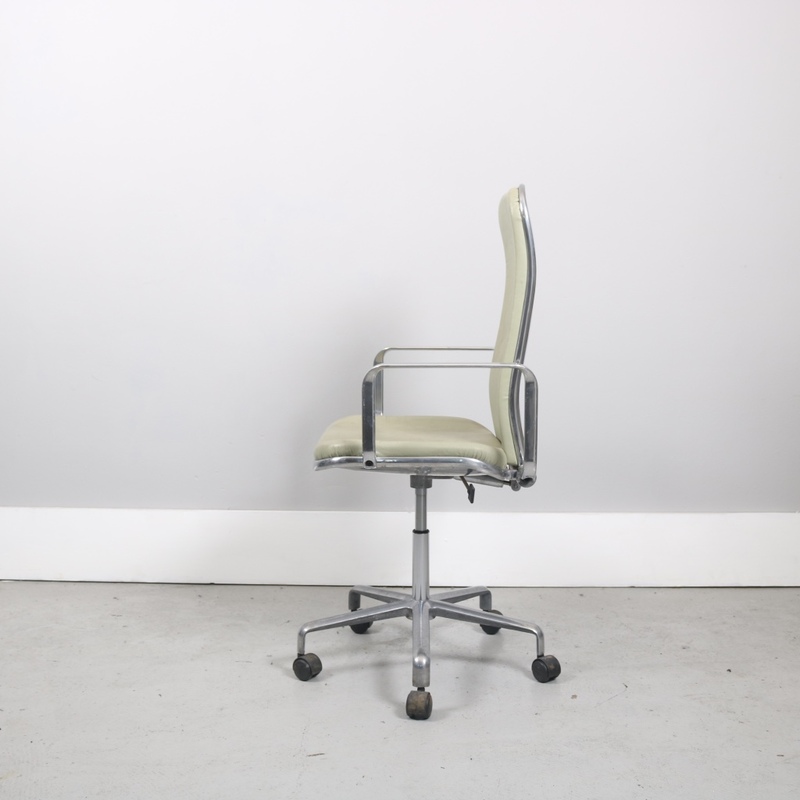 Supporto High Back office chair designed by Frederick Scott for Supporto. 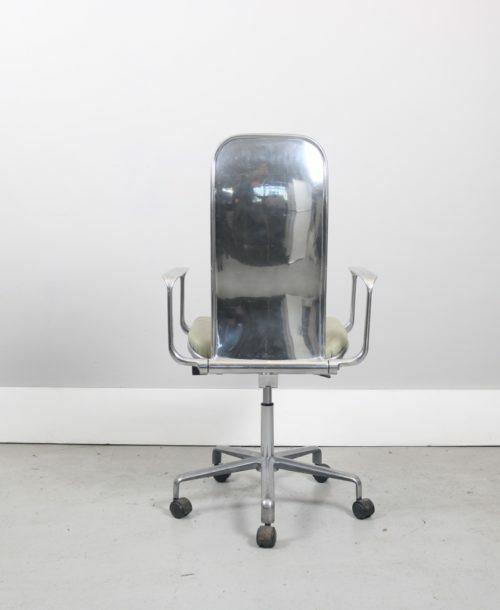 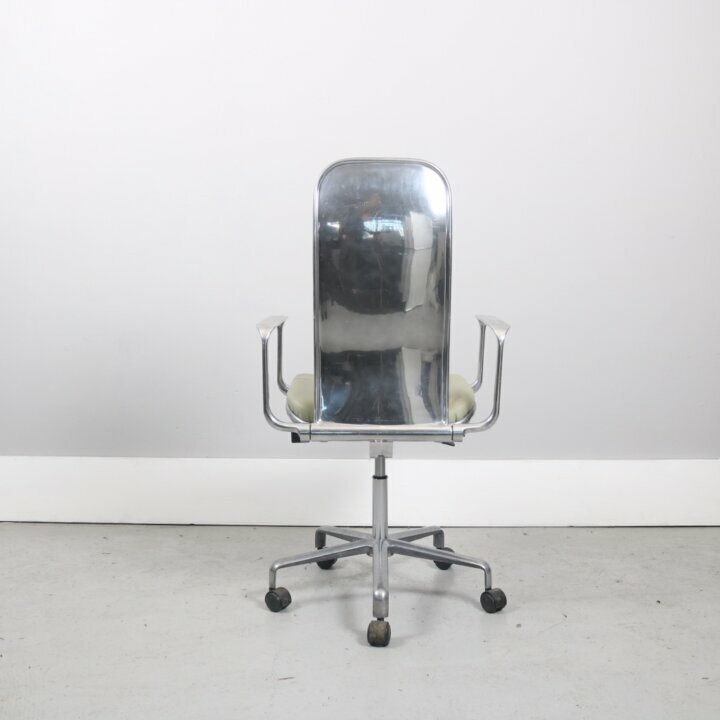 Ergonomic office chair that is both elegant and robust. 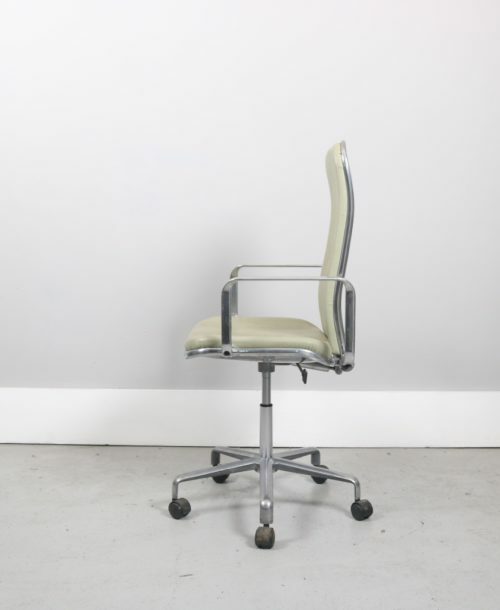 The iconic Supporto chair was designed in 1980 and has become a classic of 20th Century British design.